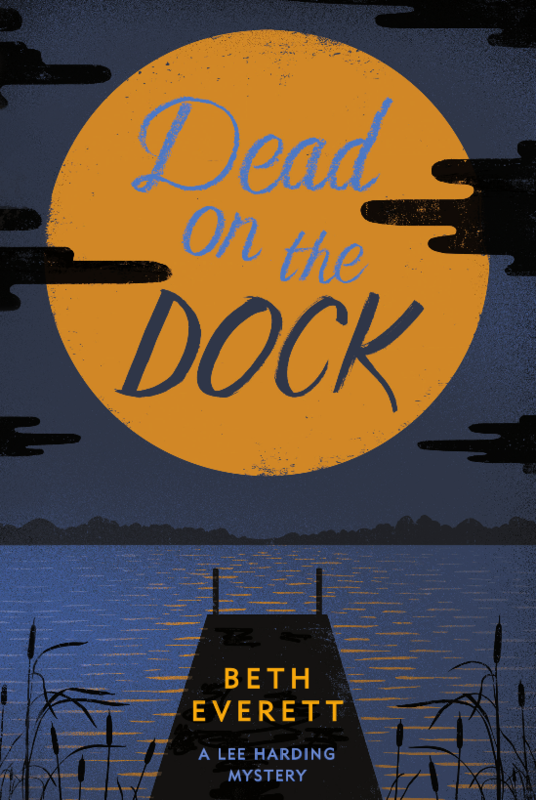 A cover has been revealed for the latest Lee Harding Mystery, Dead on the Dock. What do you think? Take a Trip to Lake Montego with Lee Harding, everyone’s favorite stoner sleuth. Lee is worried that her marriage is falling apart and runs away to the Montego Paddling Club, where her trusty canoe, Red, sits in the lake-spotted mountains of upstate New York. Time away turns lethal when camp malcontent Emily English is found dead on the dock below Lee’s cabin. With the help of small-town detective, Lee is on the case. The more they dig, the more apparent it becomes that the historic paddling club’s inhabitants are concealing secrets, and Lee is worried that her closest friend may be hiding the darkest of them all. Can Lee save her friend before she is arrested for Emily’s murder? Dead on the Dock is a star filled night of deception. It’s a sunny paddle across a lake full of buried secrets that will keep you guessing until the end.